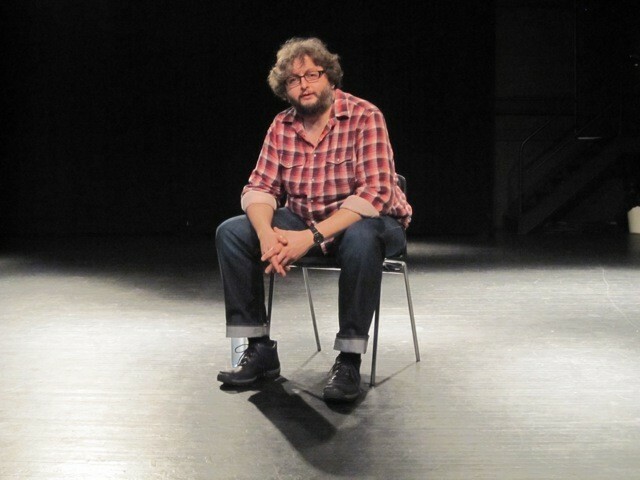 Lancaster based Theatre Maker and Live at LICA associate artist Andy Smith returns to the Nuffield Theatre with this unique double bill of solo performances. Using his trademark conversational style, commonwealth and all that is solid melts into air are connected by their desire to contemplate the world we live in, and think a bit about how we might change it. Andy has been making theatre under the name a smith since 2003, producing simple solo works unafraid to address big subjects. Along with Karl James, he is the co-director of the award winning plays An Oak Tree, ENGLAND and The Author by Tim Crouch, and along with Tim the co-writer and performer of what happens to the hope at the end of the evening. two from a smith has been produced in association with BIT (Bergen), Black Box Teater (Oslo), Gateshead International Festival of Theatre (GIFT) and Pilot, Birmingham.